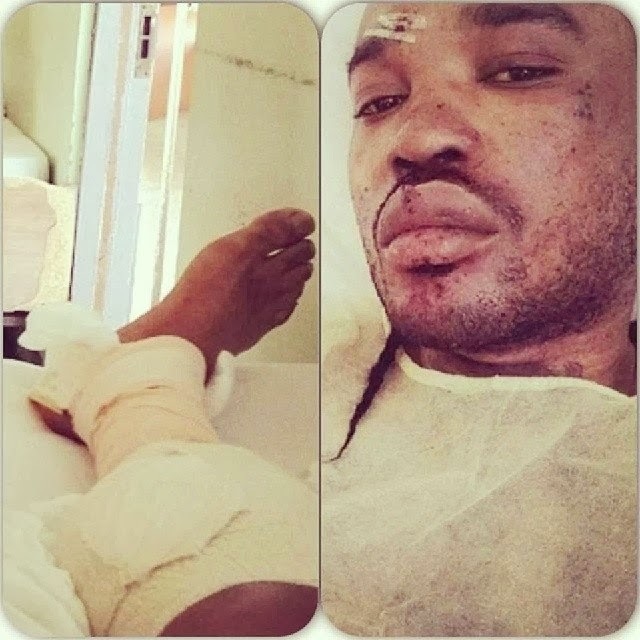 Tommy lee is not dead but recovering from car accident. 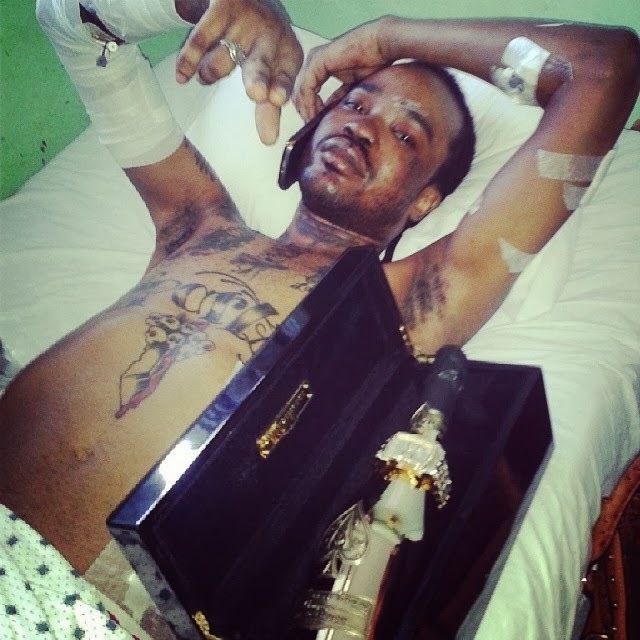 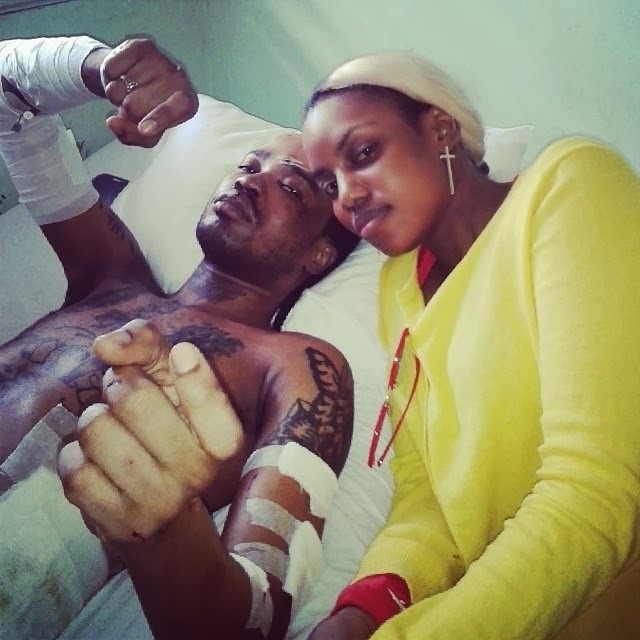 Still Unconfirmed when and how the crash happened but Tommy Lee Sparta is recovering after the accident and calicomicmachine.com is wishing him a speedy recovery. 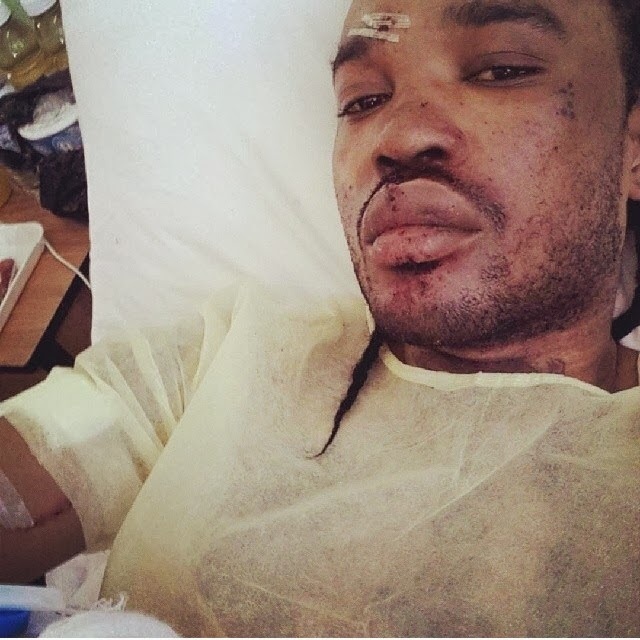 The dancehall artist is looking forward to see his supporters and fans at Don Way Entertainment Complex in Montego Bay, to celebrate his official birth-night bash schedule for tonight.